Your child is probably used to drawing or painting on paper. But, what happens if she were to have to create an image out of paper with no paint, markers or crayons? What if she only had paper, glue and tape? 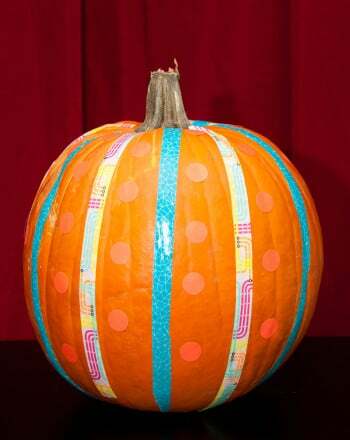 This unique project will help your child learn the basics of assemblage and she'll create a perfectly festive pumpkin in the process. Before you know it she'll be "drawing" with paper. Ask your child to use a ruler to outline 14 strips, each 1.5" wide, on the Orange construction paper. Have her cut the strips out, making sure that each strip is as straight as possible. Have her cut out one more strip of green paper. Ask her to bend them to create loops and then tape them in place. 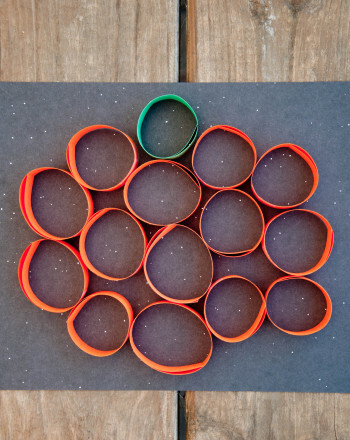 Encourage her to assemble the orange loops into the shape of a pumpkin on top of a sheet of black paper. When she's happy with the arrangement, she can carefully glue the edges and set them in place. Let her glue the final green loop in place to give the pumpkin a leaf. 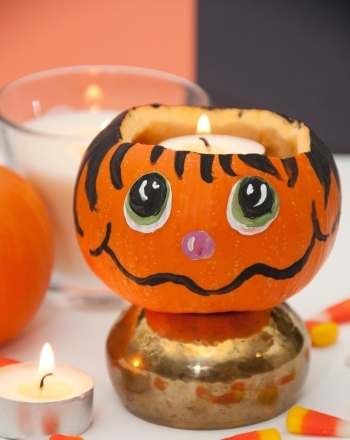 Pick out a great place to display your pumpkin art! 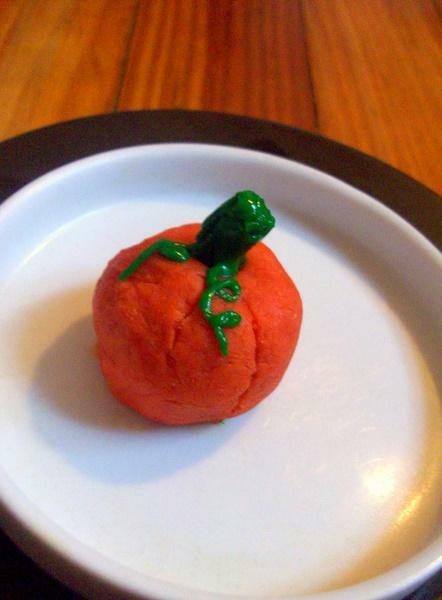 Do something totally unique and new with a pumpkin this year! practise designing patterns with stripes, zigzags, or geometric shapes. The sky's the limit! In this lesson, your students will learn all about the perfect recipe for a story! 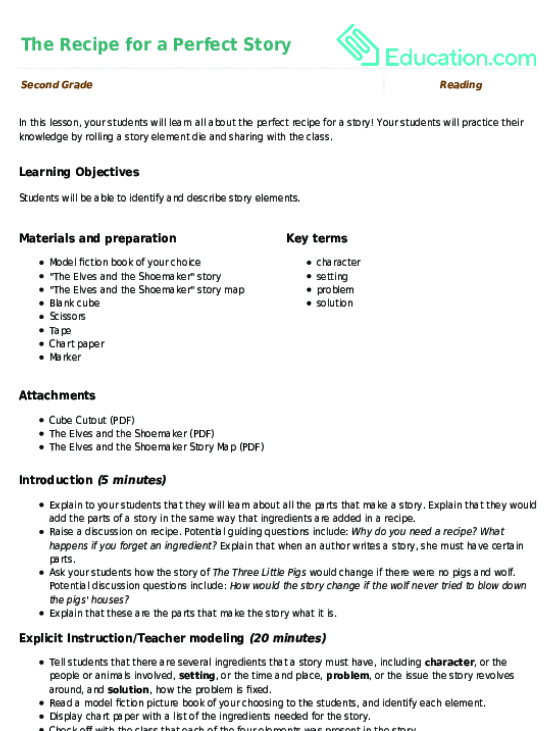 Your students will practise their knowledge by rolling a story element die and sharing with the class. Have your students consider the words authors use to create specific moods in this fun pumpkin-themed worksheet! This mandala is bursting with lilies, perfect for kids who are captivated by nature. This place value worksheet is perfect for the second grader who loves to draw!